Soak you worries away with our handcrafted bath salts. Soften your skin and relax with a variety of Salts from Knoxville Soap and Candle Factory. 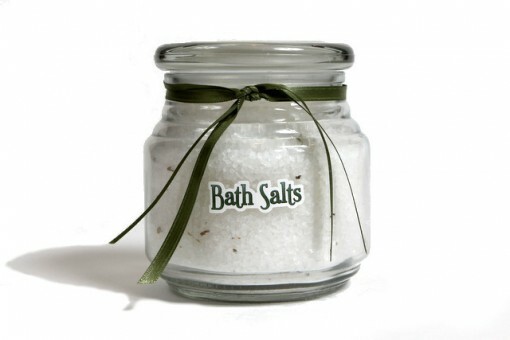 Our hand made bath salts are the very best and will leaving you feeling clean and refreshed.